It's better in the Bahamas or so the catch phrase goes. In many ways I have to agree with it though. 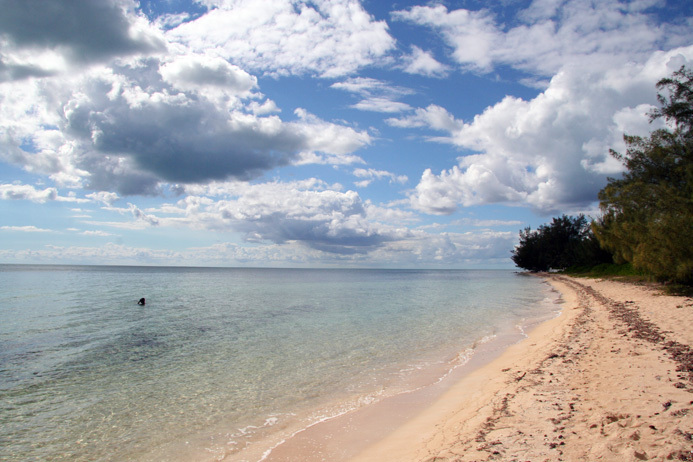 There are hundreds of islands to choose from and the capitol island, New Providence is worth a visit. 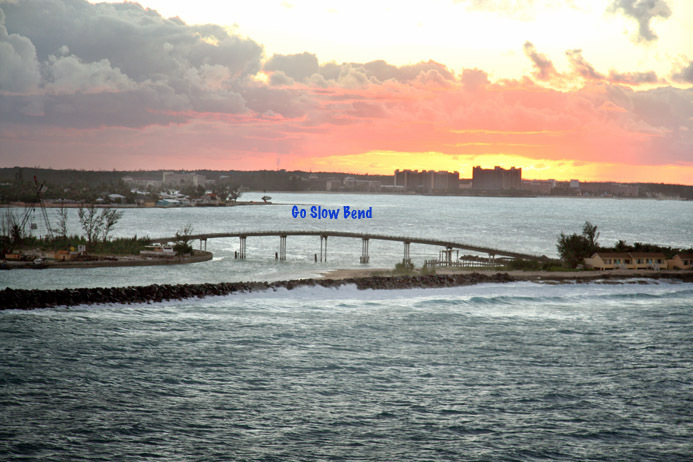 New Providence contains Nassau (you know, "Funky Nassau, Nassau's got soul? 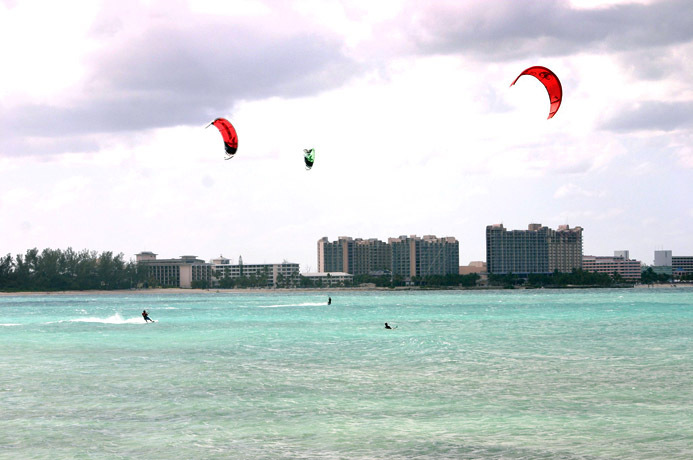 "), Paradise Island and quite a few kite beaches rideable from all wind directions. 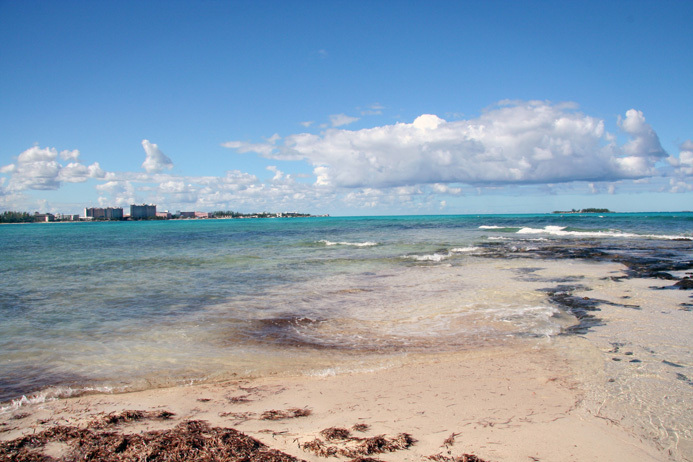 The clear blue waters are frequently fairly calm but there are waves to be had as well. Nice riding winds blow through at various times of the year. From "In the Trades, the Tropics, & the Roaring Forties" (1885). 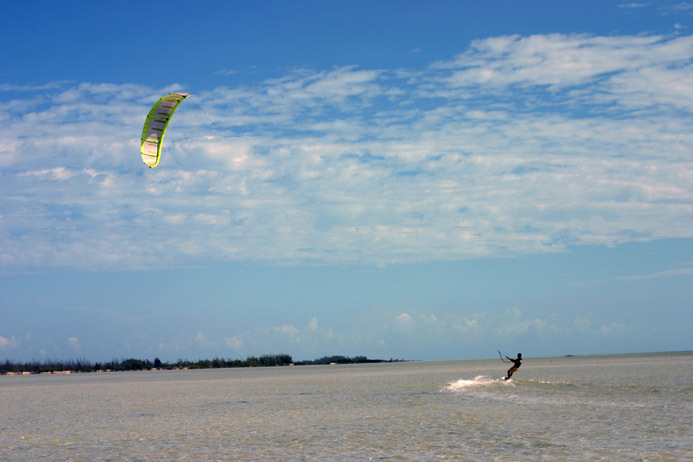 New Providence has many good riding areas including Go Slow Bend on West Bay Street just east of Cable Beach. Some of this spots will be touched upon here but not all. 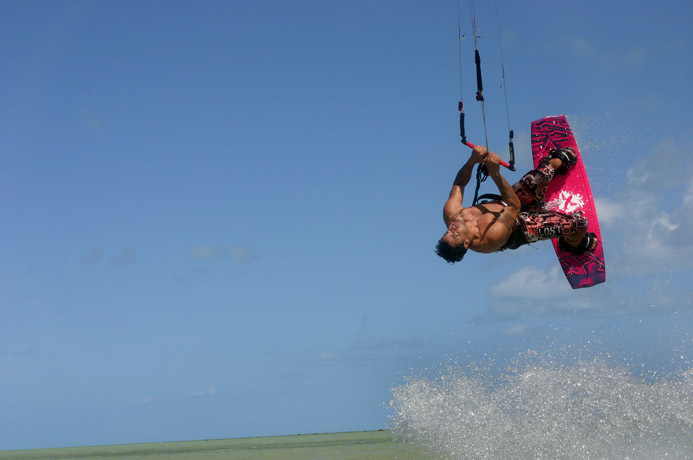 We visited New Providence for a short time when we met up with Captain AJ Watson of Cross-Shore Kiteboarding. AJ gave us the grand tour of island launches and other great sights along the way. 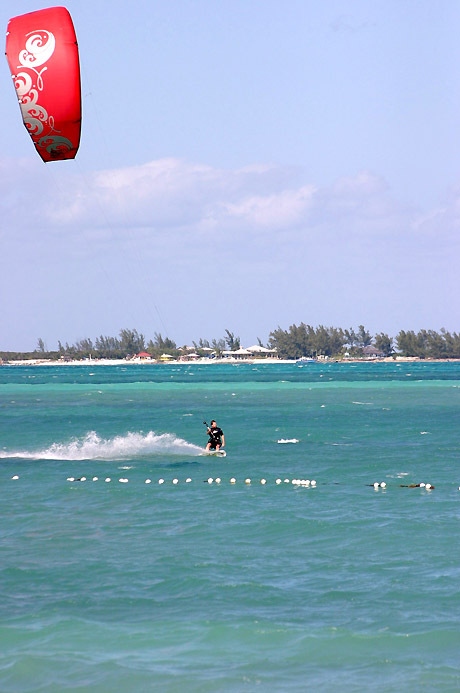 He is a certified kiteboarding instructor active in kiteboarding on New Providence and in Spanish Wells. 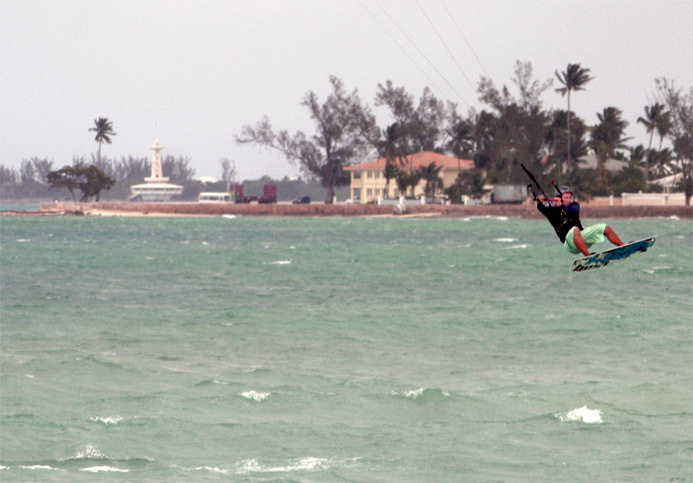 AJ also moderates the Bahamian Kiteboarding Forum HERE. 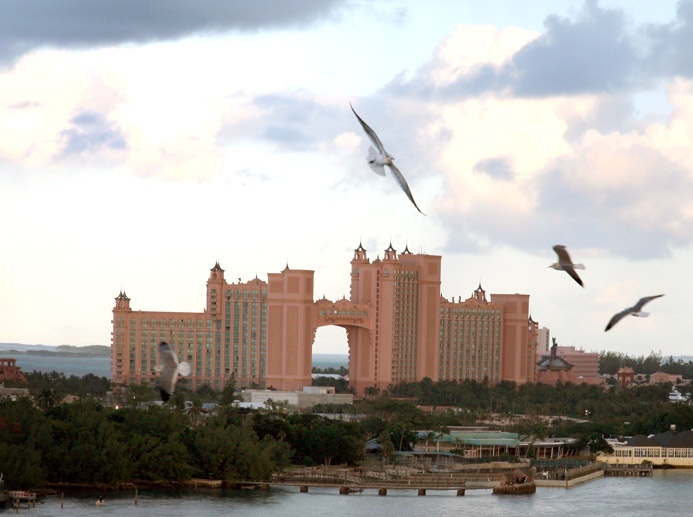 Have questions about the Bahamas be sure to get in touch with AJ and visit the forum. They even have cruise ship races. Waiting for someone to do a hot launch off the stern of one of these monsters at cruising speed. Then again, harsh windshadow and boiling tubulence, never mind. Having fun with the hotels in Cable Beach in the distance. 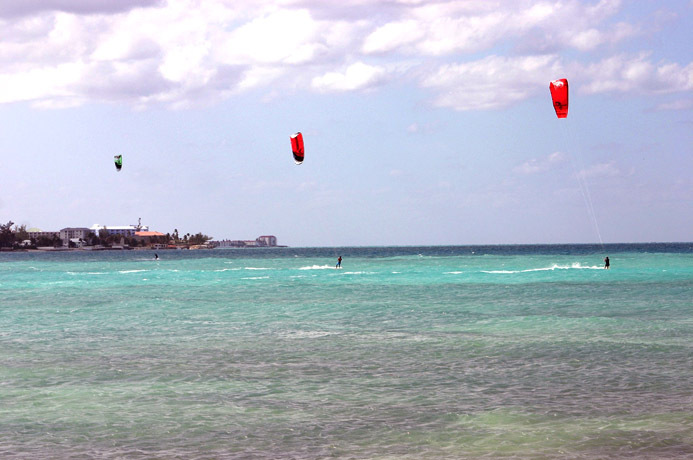 Kiters are strongly advised NOT to kite off the beaches around the hotel. Go Slow and the Boat Launch are not too far to the east and riding there should avoid threats to access. Looking west from Go Slow. This launch is rideable with winds from the West to North to maybe Northeast. Northeast winds can be gusty due to windshadow so be careful in these conditions. It is usually fairly calm with some waves in stronger winds. Looking Northeast from the boat ramp. The boat launching ramp just to the SSW of Go Slow is rideable in Northwest to North to North Northeast winds. The Watson Clan, AJ, his wife Gillian and sons, Jack Reid, William Finn. The youngest, Molly Pearl is off frame. AJ and Gillian are born of the Caribbean and go back generations in the islands. Gillian's ancestor, Amelia Smith was a loyalist that emigrated to the Bahamas in 1780 from the Carolinas during the American Revolution. She received and worked a land grant in the Exumas making her one of the original settlers of this island chain. AJ hails from Trinidad via Melbourne, Australia. AJ, his father and grandfather before him were commercial divers in Trinidad and Venezuela. AJ related an interesting story about the raising of a submerged and inverted 100 ft. barge that he worked on in Trinidad. The Nassau sponging fleet, Nassau, NP late 19th Century. 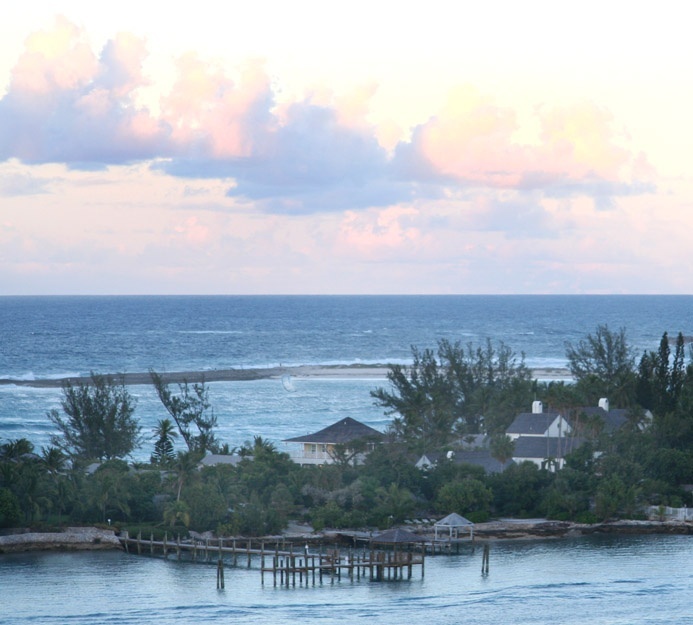 Gillian's Great Grandfather setup a sponge outfitting business in the late 1800's in Nassau. 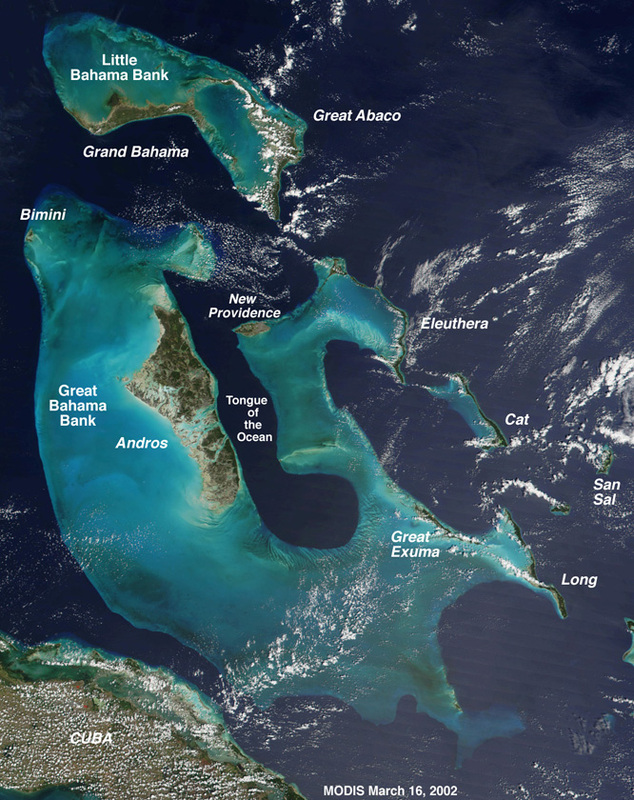 The 1926 and 1929 hurricanes dealt a major blow to the sponging industry, destroying many sponging boats and killing many of the sponge fishermen in the Bahamas. 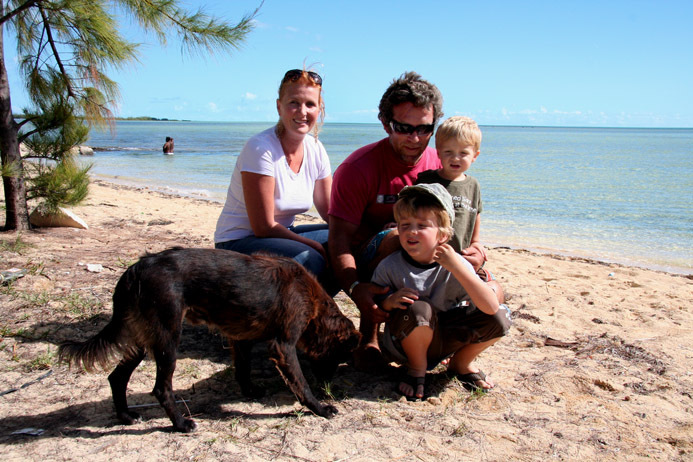 Her Grandfather moved to Andros where he started planting and harvesting sponges. He continued in this business until a blight destroyed most of the sponges in 1939 and the industry in the Bahamas collapsed. Gillian's family also has important ties to the USA. Her great grandmother, Julia Tuttle is credited with being one of the founders Miami, FL back in the late 1800s. 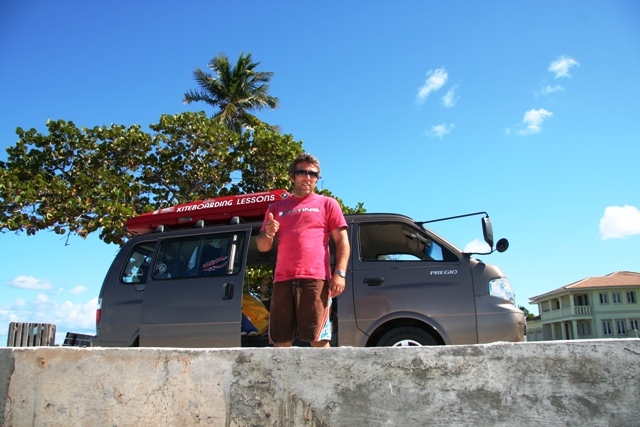 Back to the present, not much into sponges these days but if you need kiting training or a kiteboarding tour on or off island, AJ is your man. Also, if you need a large boat prop extracted, AJ can oblige explosively with primacord underwater! Lots of sea going tradition here. 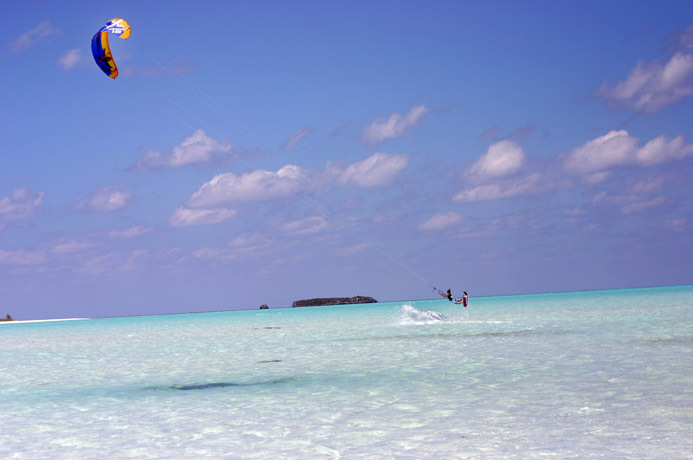 Easing back to the present day and kiting, there are many nice launches on New Providence including Blue Hill off the south central portion of the island. CLICK image for full sized photo. 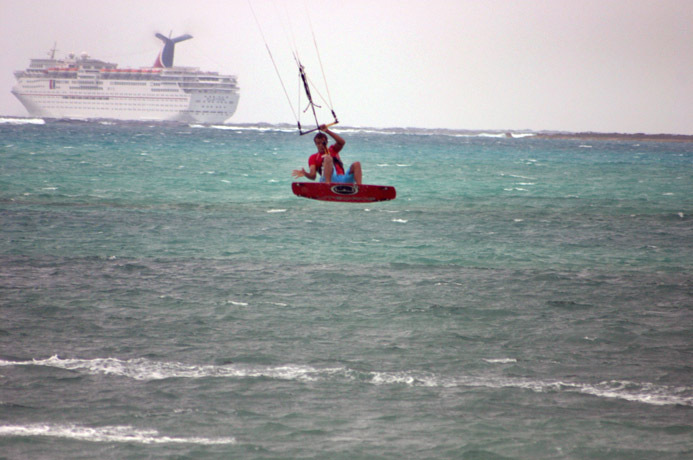 Shannon Best recently visited the island and grabbed some quality water time off Blue Hill. Balloonboy heads out at Blue Hill. 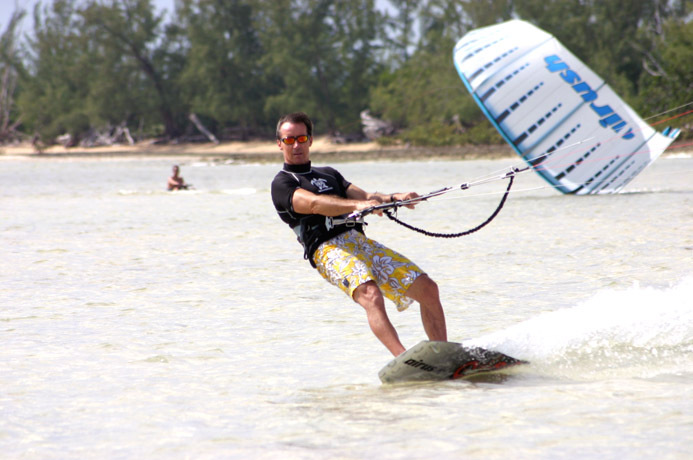 Balloonboy is also a moderator on the Bahamian Kiteboarding Forum HERE. 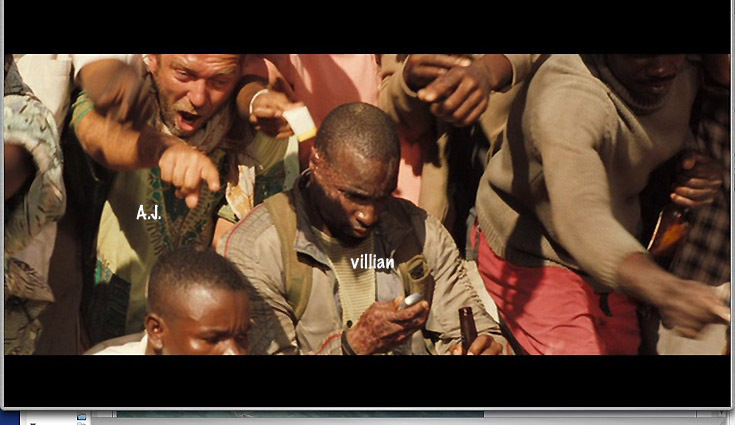 AJ has done a lot, he's even shown up in some movies shot on New Providence. 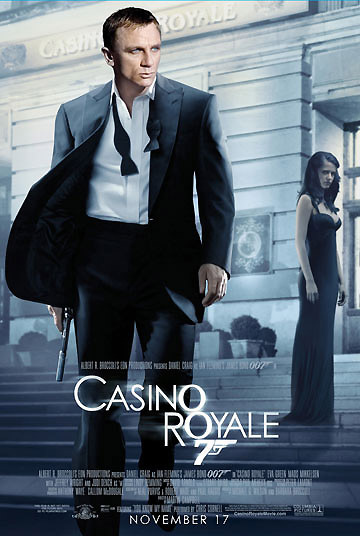 You may recall the opening fight scene between the mongoose and cobra in the recent James Bond movie, "Casino Royale." 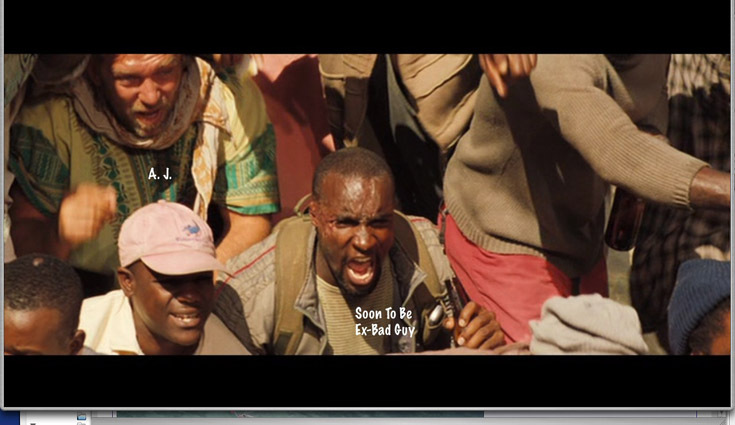 I thought this was shot in equatorial Africa or something. Nope, just outside Nassau, marvels of Hollywood. Anyway, our boy was there. Here's AJ in character going off over the fight beside a bad'un. A text from his mum, bring home milk, sigh. 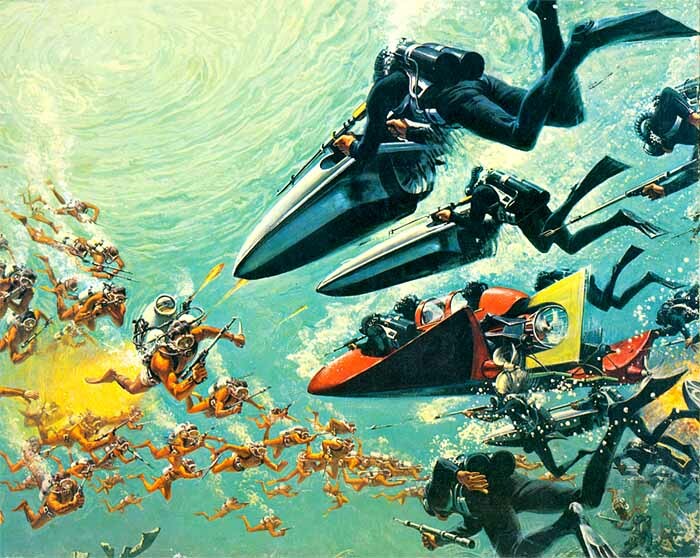 Other Bond films were shot in New Providence including the classic Thunderball. Heading back out, AJ going to it in some good wind. Sighting east down Hog Island, aka Paradise Island. Club Med was formerly located here and was a nice riding spot. Atlantis recently purchased the property and will be expanding into this area. So, kiting may not be readily done here in the future sad to say. Shannon Best is still at it. 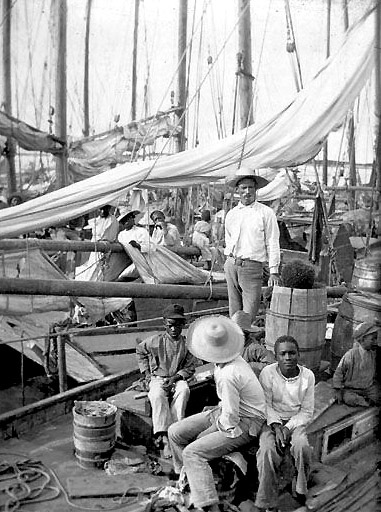 Sailing freight from Haiti. 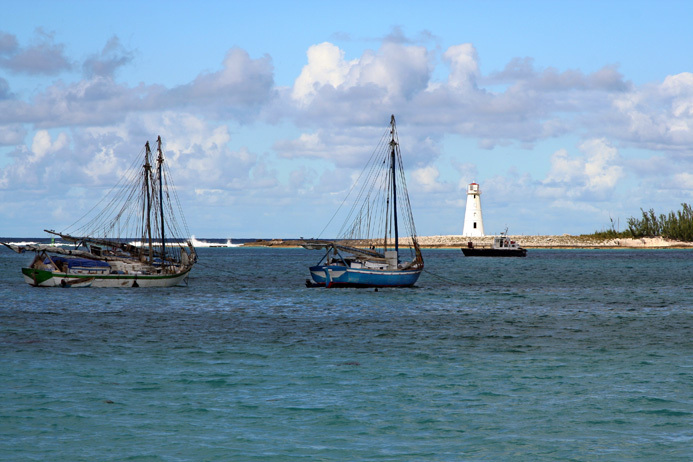 When I first visited Nassau back in the 1970s you could still see Bahamian Banana Boats or Inter-island sailing mail/freight sloops. 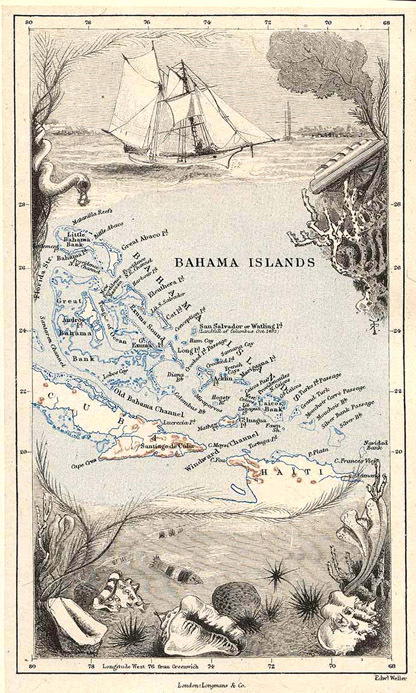 Wanted to travel throughout the Bahamas just out of highschool via sailing mailboats but I couldn't get the hang of the schedules (i.e. plus or minus a week!). I mentioned AJ runs riders over to Spanish Wells, an old colonial settlement off to the NE. Stacey Fonas with Best is shown throwing one in all that clear water off the north end of the island. This area is rideable with West to North to Southeast winds. Hopefully Stacey can give us some more information about how it was there. 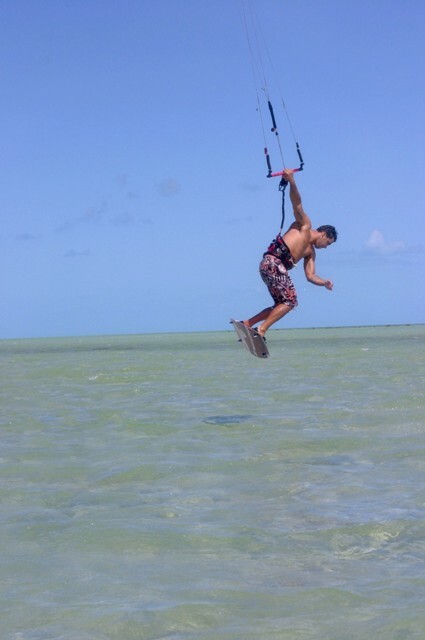 A recent trip to Spanish Wells as captured by Matteo's camera. A video clip in and among the T-Bone Tiburons with Stuart Cove. Check it out! 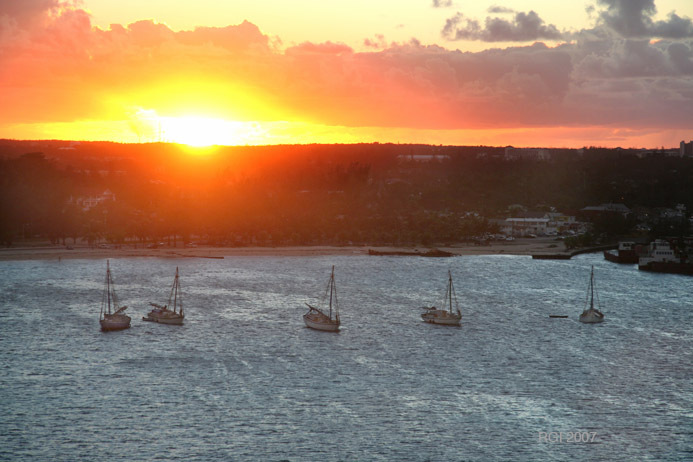 So, don't let too many sunsets go by before you checkout this intriguing island. Say hi to AJ and crew for me. Last edited by RickI; 07-17-2013 at 03:30 PM. 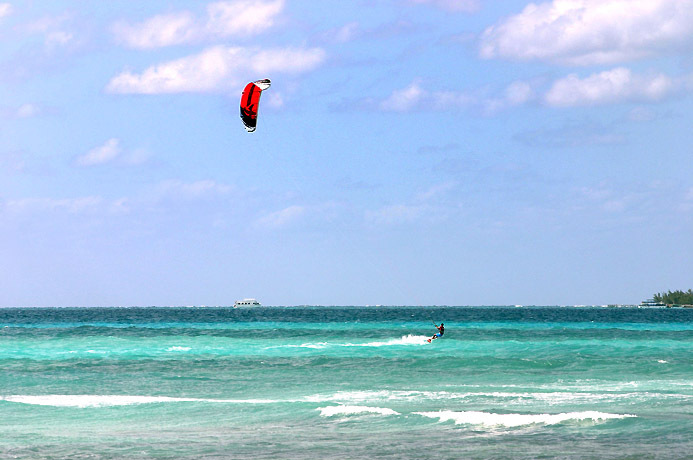 We're out of wind in SE Florida right now so why not checkout this Bahamas week?! They may not have all that much wind currently in the Western Bahamas either but despite that it sure is nice over there. Last edited by RickI; 09-19-2008 at 06:28 AM. How are winds and waves in NP these days? 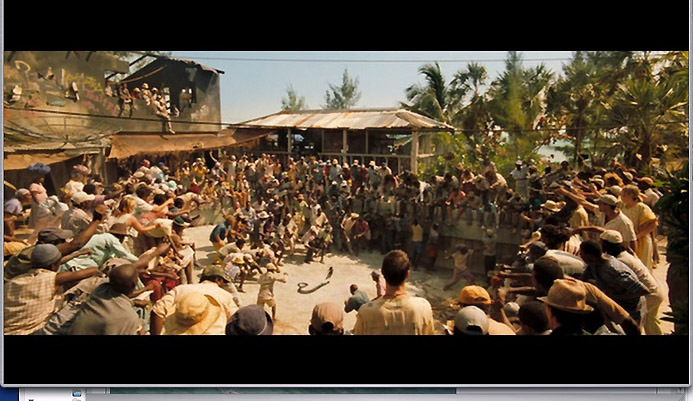 Seen a few movies come of the island in recent times too. Thought I saw some landmarks from the island in Duplicity this weekend. I just came across another site with detailed photos, etc. 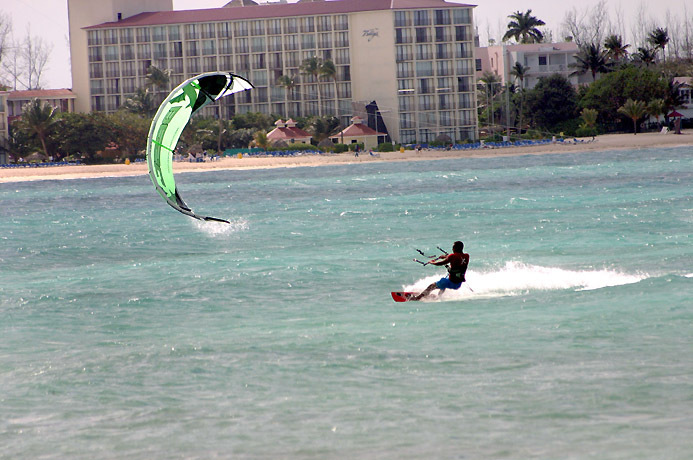 on kite spots on New Providence. 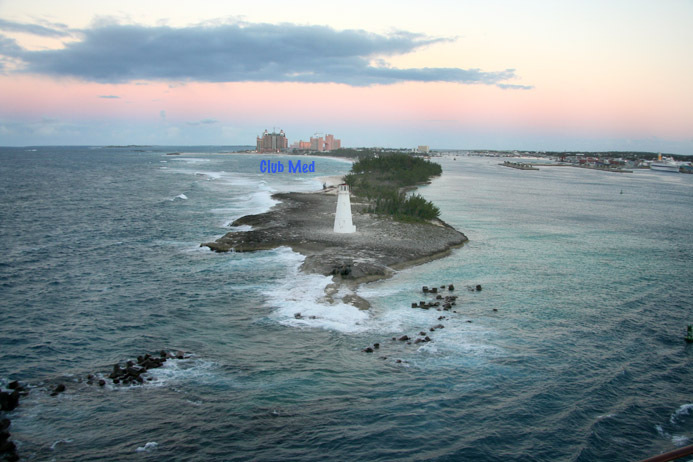 And these two sites offer weather info for the Spanish Wells, Harbour Island areas of Eluethera. Last edited by RickI; 04-07-2014 at 05:05 AM.